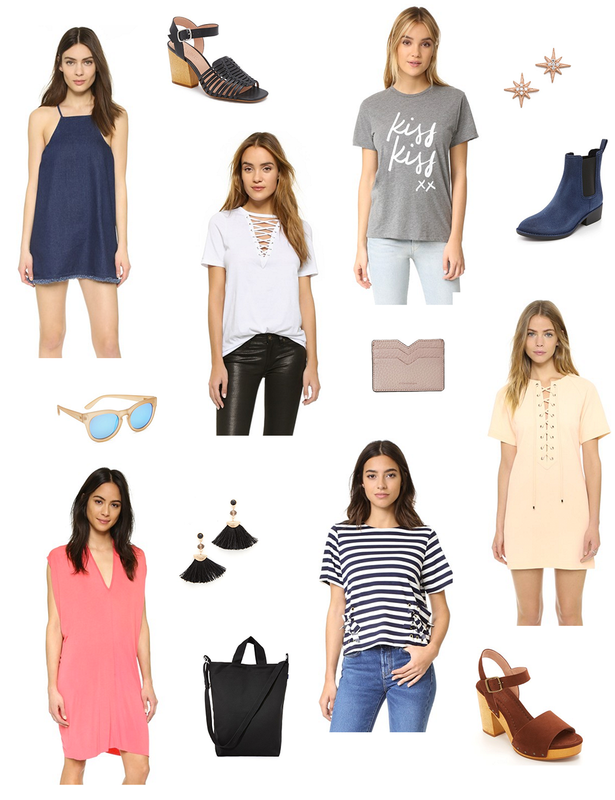 Shopbop Sale Picks Under $50. — Striped Intentions / a life and style blog. 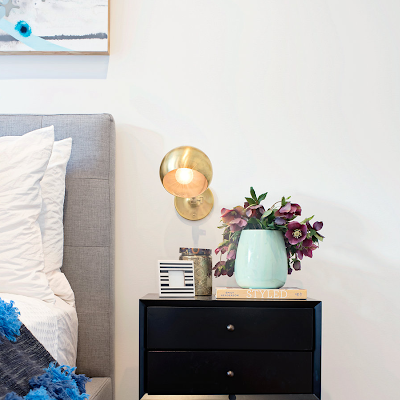 6 Ways to Do a Nightstand. Shopbop Sale Picks Under $50. It's that time of year again-- the Shopbop sale! I wait around for these savings all summer long, so I'm so excited it's finally here again. Tomorrow is the last day of the sale, so in true "Screw it, I'll but it" fashion, I've assembled together my favorite splurge-worthy pieces that are all under $50. Things are selling out fast, so be sure to grab your favorites while you can! Shop the items below or anything in the sale for 25-30% off with the code MAINEVENT16.